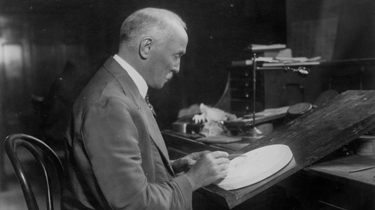 In 1962, the Treasury threw open its vaults and sold hundreds of thousand of Morgan Silver Dollars that had been stored for decades. After they closed the sales window, they took stock of what they had left and were stunned. Buried deep in the vaults was a mother lode of mint-fresh bags of Morgan Silver Dollars from the fabled Carson City Mint. 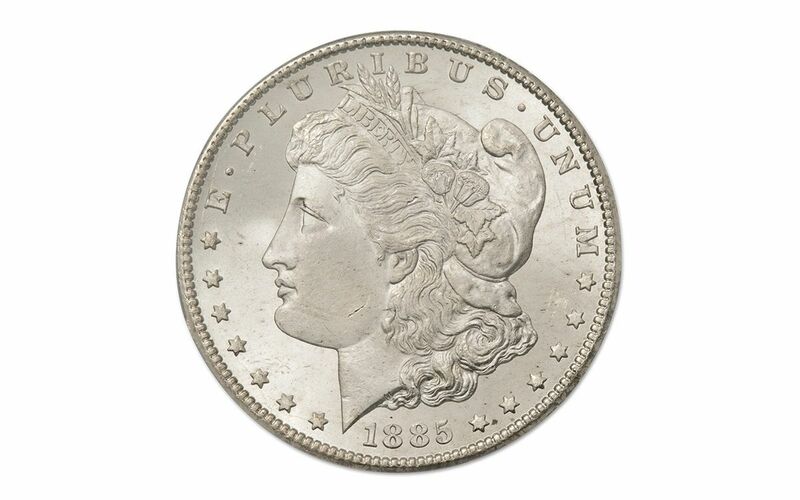 When coin experts were called in to evaluate the find, they were amazed by the superb quality of the Silver Dollars - they looked exactly the same as the day they left the mint! 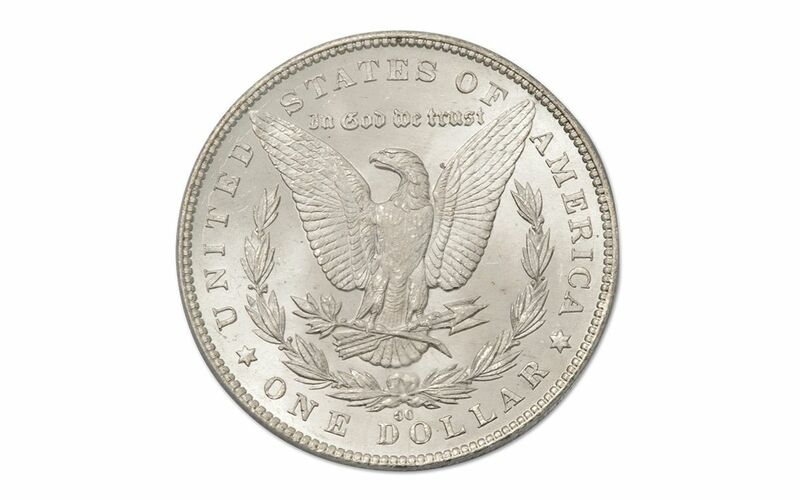 In order to make these spectacular Carson City Morgans available to all Americans, the General Services Administration (GSA) held a series of sales between 1972 and 1980. Each coin struck from Comstock Lode silver was sealed into a large black holder that many believe was the inspiration for today's "slab." Over the years since the sales, most of these GSA CC Morgans have been removed from their original holders. 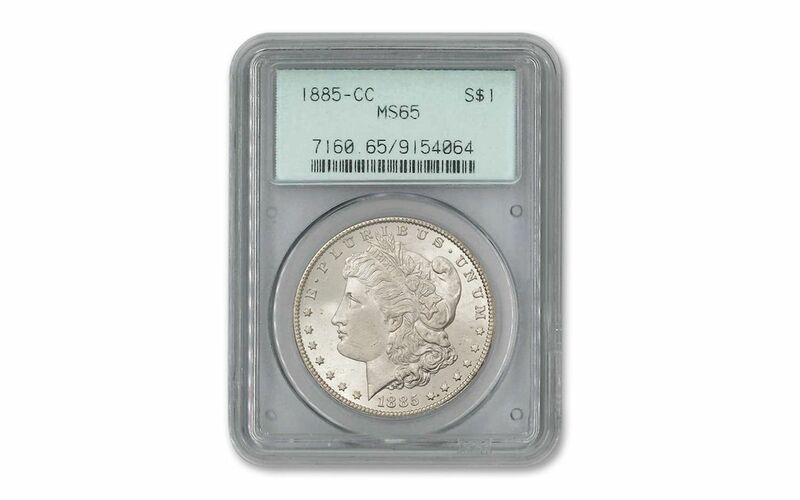 After a great effort, we've located a small number of 1885-CC Carson City Morgan dates graded Mint State-65 (MS65) by Professional Coin Grading Service (PCGS). 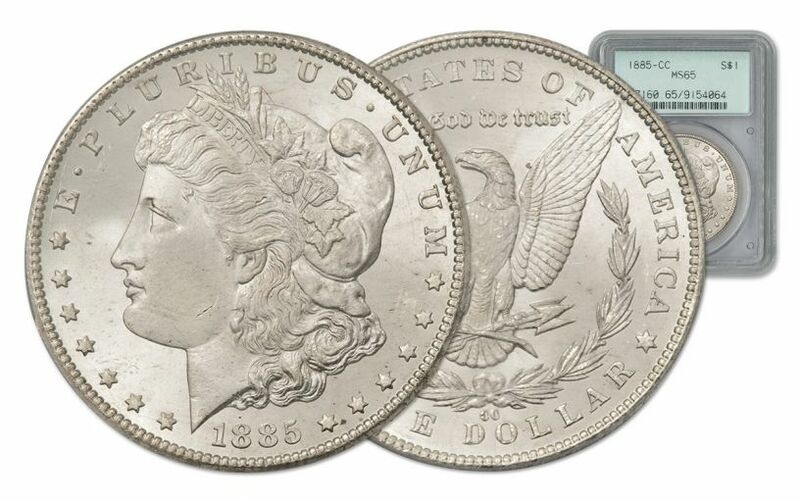 Don't miss your chance to own this historic Silver Dollar. Call now!